We were talking with some friends over the weekend about the current state of the Cleveland Cavaliers and wound up at the end of the night not really sure how we currently feel about the team. Make no mistake, the Cavs are once again one of the most entertaining teams to watch when they have everything working. And you can’t really feel bad about the 20 wins in the past 25 games run the team is currently on. The Cavs also looked so good when they took apart Golden State a couple of weeks ago and when they had a big road comeback against Toronto last week. As Demetri Inembolidis points out at More than a Fan – Cleveland, since the roster makeover in early January, the Cavs have become at least an average NBA team on defense, and they have the league’s best offensive rating at 113.5 points per 100 possessions. But then the Cavs have games like Friday night, when they lost and looked bad doing it to Atlanta. The Hawks took the season series from the Cavs, 3-1, winning their three games by an average of 15.4 points per game. Not a very encouraging stat when you consider that the Hawks are the likely opponent if the Cavs make it to the Eastern Conference finals. We’re not sure how a team can look so good on some nights, but so bad on others. It’s probably much ado about nothing. 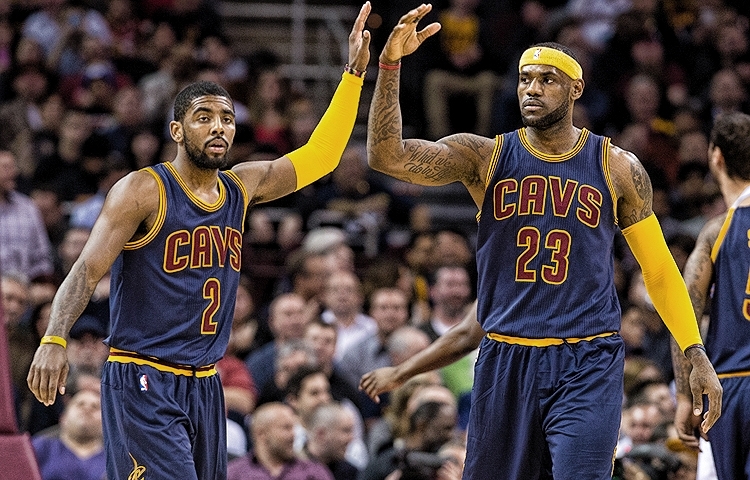 As long as the Cavs hit the playoffs healthy and playing well the rest should take care of itself. But for now we’re left still feeling a bit conflicted about the Wine & Gold. Secondary makeover for the Browns? NFL free agency “officially” starts on Tuesday at 4 p.m. (hard to tell with all the deals being announced over the weekend) and the Cleveland Browns could be taking a hit to their secondary. Many see cornerback Buster Skrine, an unrestricted free agent, as already being out the door, but there’s not much the Browns can do at the moment. Skrine wants to test free agency and the only way the Browns can stop that is to give him a contract for around $8 or $9 million a year. If Skrine can get that kind of money from another team, good for him. But it would be ridiculously irresponsible for the Browns to just hand him that kind of money without seeing how the rest of the league values Skrine. Somehow in the two months since the last time the Browns played a game, many media members and fans have turned Skrine into the second coming of Frank Minnifield. This group has overlooked, or just chose to ignore, that Skrine was the second-most penalized player in the NFL last season and was one of the lowest-ranked cornerbacks in the league by Pro Football Focus. Turning this around, if Skrine was another team’s free agent and the Browns gave him a big-money contract, people would be scratching their heads and criticizing the Browns for wasting money. If the Browns can bring Skrine back at the right price, fine. If not, they’ll get by. We’re a bit more puzzled by the qualifying offer the Browns made to restricted free agent Tashaun Gibson. While the Browns can match any offer Gibson may receive, and pick up a second-round draft pick if Gibson ultimately signs with another team, they could have avoided the hassle (and risk) by putting a first-round tender on Gibson. There is almost no way a team would give up a first-round pick for Gibson, especially coming off a knee injury that kept him off the field for the final five games of the season. And with the salary difference between the two tenders being only $1 million, a negligible amount for a team that is as far under the cap as the Browns, the reward of saving a couple of bucks seems almost as small as the risk that they will lose Gibson. 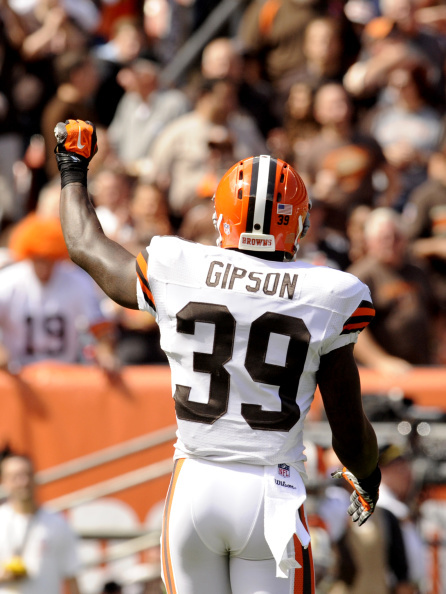 The Browns are most likely going to talk to Gibson about signing a longer contract anyway, so what would the harm have been? Finally, with free agency starting it is a good time to remember that teams that “win” in free agency rarely win when it matters in the fall. Keep that in mind over the next couple of days, Browns fans, as you despair over the Browns not crippling the team by making Ndamukong Suh the highest-paid defensive player in league history, or by grossly overpaying a player for what he did for his former team. Encouraging news on Liverpool defender Martin Skrtel, who is reportedly OK after an injury scare on Sunday during Liverpool’s FA Cup quarterfinal match with Blackburn. 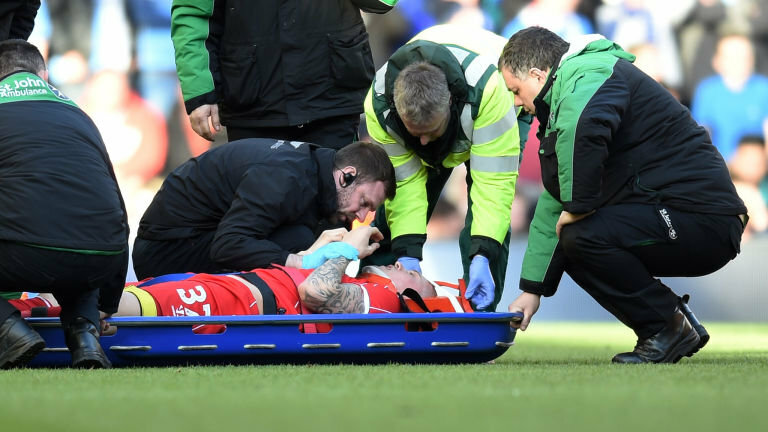 Skrtel had to be taken off the field on a stretcher just minutes into the game after landing on his head after challenging Rudy Gestede for a header. It helps, too, that Liverpool is off until next Monday when they take on Swansea. That give Skrtel a couple of extra days of rest before the Reds renew their run to a Champions League spot.